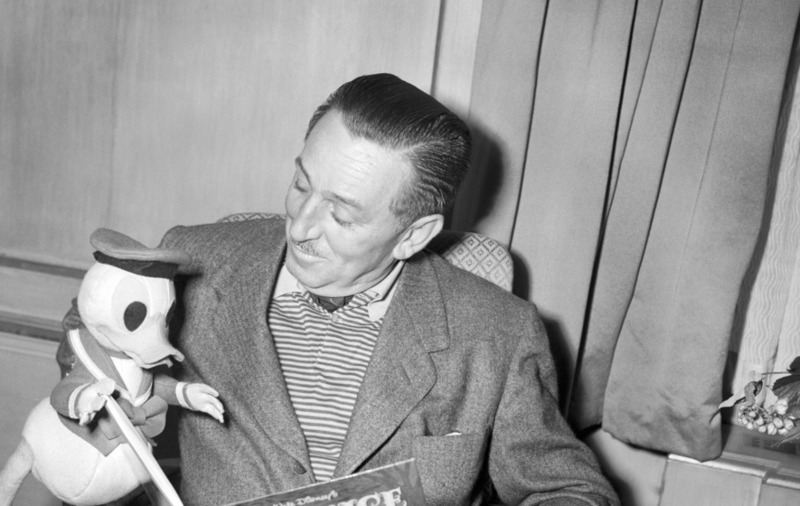 The character was created in 1934 as a companion to Mickey Mouse. 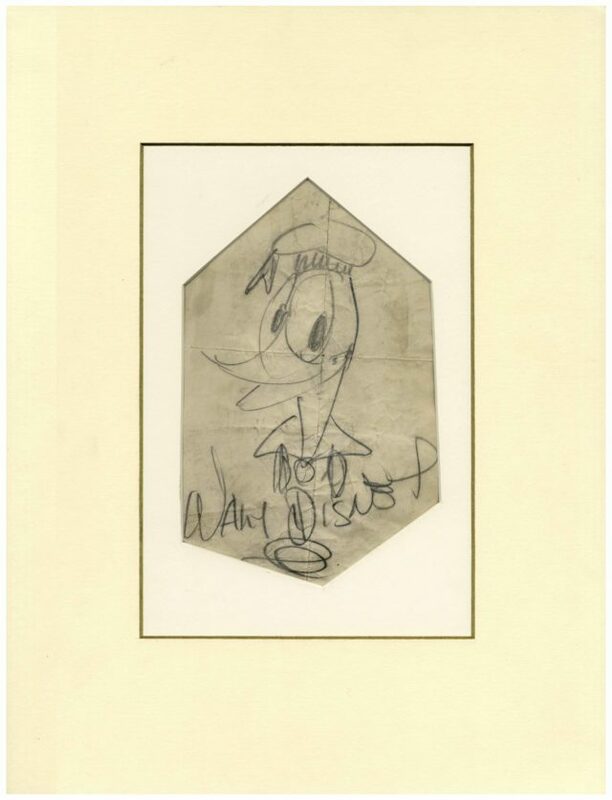 A Donald Duck sketch hand-drawn and signed by Walt Disney has sold at auction for nearly 12,000 US dollars (£9,000). The pencil drawing shows the character, created in 1934 as a companion to Mickey Mouse, wearing his trademark sailor hat while the revered animator has signed his name underneath. The drawing was sold in Los Angeles on Thursday for 11,949 dollars (£9,183) by Nate D Sanders Auctions. The identity of the buyer is unknown. Michael Kirk, auction manager at Nate D Sanders, said: “It’s rare to find a Donald Duck illustration hand drawn and signed by Walt Disney himself. Bidding for the drawing, which measures approximately 5.5 inches wide and 8.5 inches long, began at 7,900 dollars (£6,000).